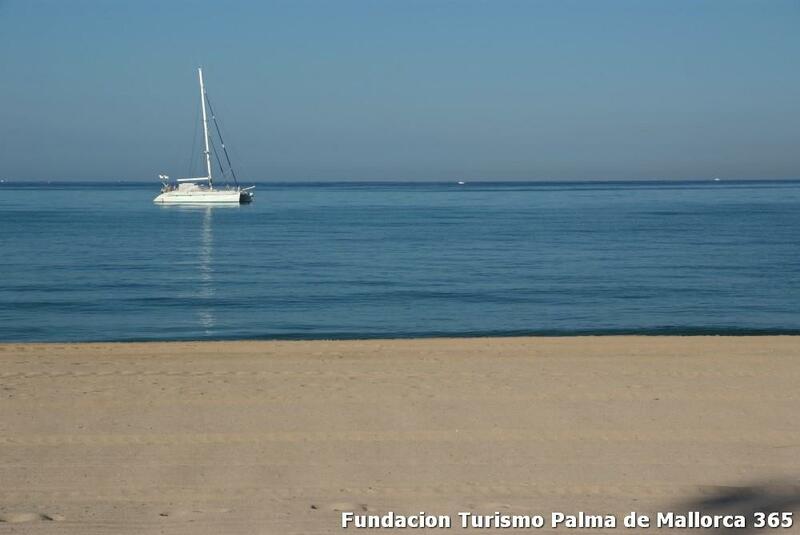 The Palma Bay Club Hotel, El Arenal is a clean, friendly hotel with plenty of facilities and close to the beach and shopping area. 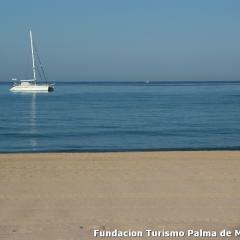 The Palma Mazas Hotel in El Arenal, Majorca is near a picturesque beach. All guests have access to a safety deposit box. Luna Park Hotel is a spacious modern complex situated not far from the beach in the resort of El Arenal on the island of Majorca. Hotel is located in the area of Arenal, 350 m from the the Playa de Palma, Arenal Yacht Club and the Water Park Agualand. Hotel Teide is a family hotel at the El Arenal, just 150 m from the beach. 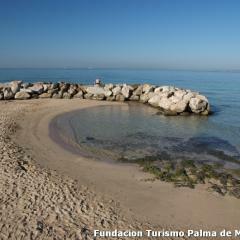 Residing on the east side of the beach of Playa de Palma lies the exciting town of El Arenal. 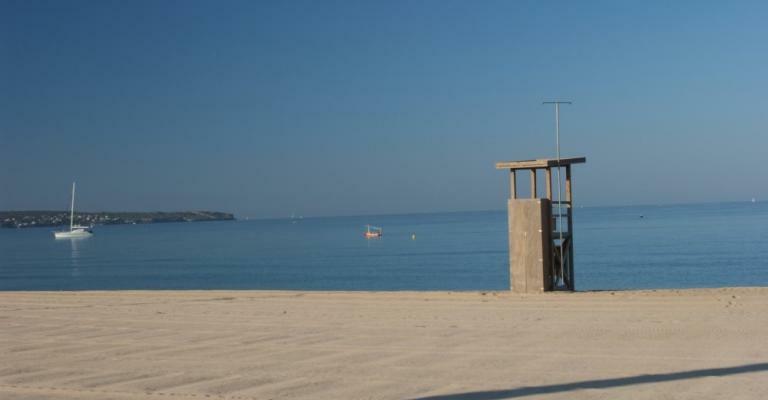 This town is based on the southern shore of Majorca and is an exciting holiday location for young people. A wide promenade connects this town with the neighbouring resort of Ca'n Pastilla and, although it is an enjoyable walk between the two, the Mini Train offers a quicker alternative for the a reasonable price. El Arenal is situated within five miles of the airport and a taxi into the town centre from there shouldn't be too expensive. 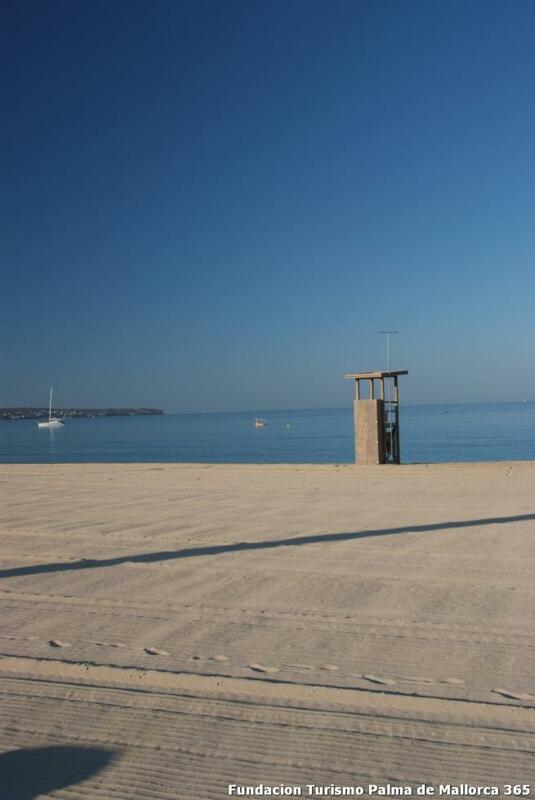 Once you have arrived at your hotel or apartment in El Arenal, you are within close range of many bars and the town of Palma, located just a few miles down the beach. 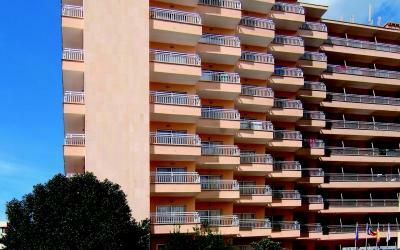 Due to El Arenal being a party resort, there are not many hotels or apartments in this part of Majorca specifically designed to cater for families. 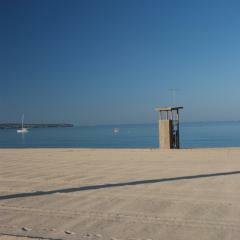 However if you are looking for an apartment or hotel on the beach, this is the perfect holiday destination for you. 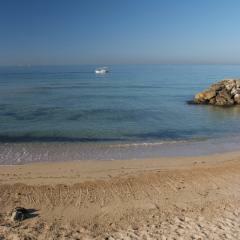 The Mediterranean Bay Hotel has been met by excellent reviews and it is easy to understand why. 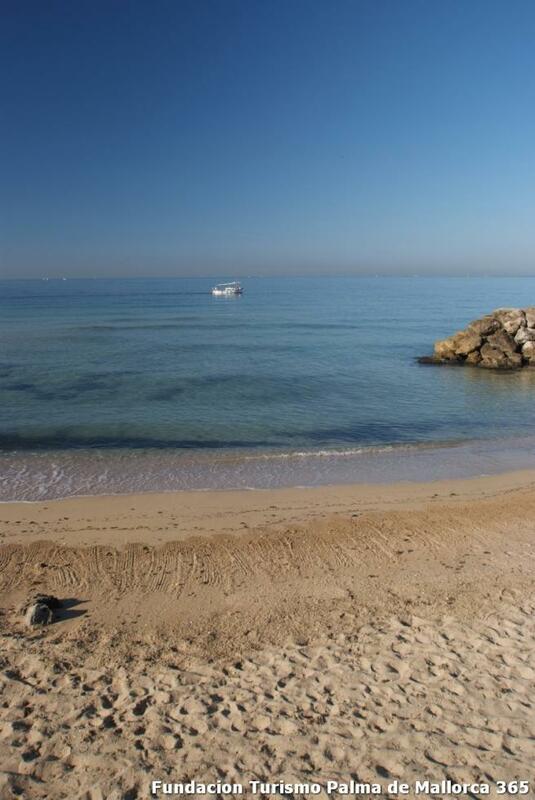 The gorgeous Majorca coastline is less than 300 yards away and El Arenal town centre is within a half mile walk. Hotel Alea is excellent value for money and is located around half a mile from the town centre, as well as being within ten minutes walk from the beach. By paying a visit to Club Nautic Arenal, you will be treated with excellent service complimented by fabulous views of the bay. The tapas served here are excellent as well. 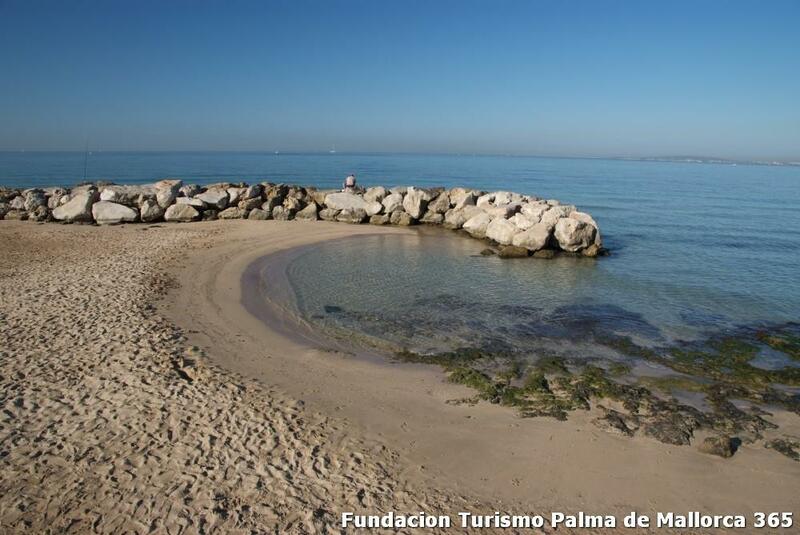 By strolling down the fine Majorca coastline, you will have direct access to Playa de Palma and Ca'n Pastilla. Most of the bars and clubs including The Grapevine and The Bamboleo Beer Garden are located here, as well as hotels and apartments. The Riu Palace is regarded as the best discotheque in the area and Zorbas is the biggest, an outstanding club that has seen appearances from Carl Cox and Laurent Garnier.